Phone: 401-789-9339 FAX: 401-789-1750 or email. You can also visit our office personally. 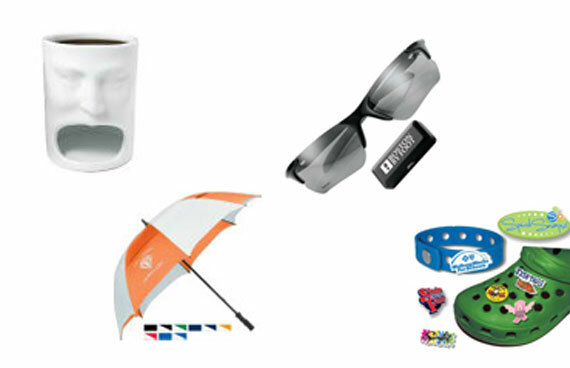 We would be happy to help you select a promotional product that's right for you.